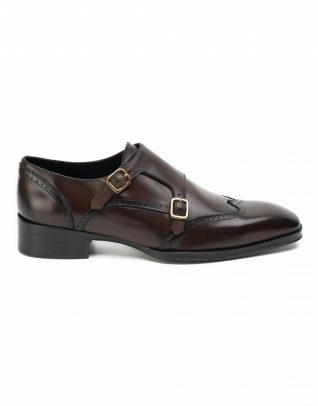 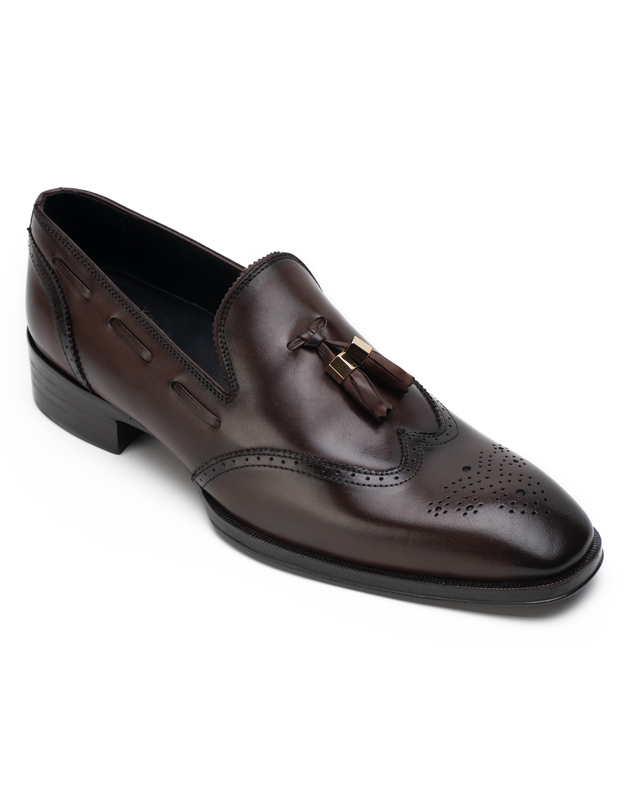 Make a classic statement with Heel & Buckle London’s Signature Tassel Loafers. 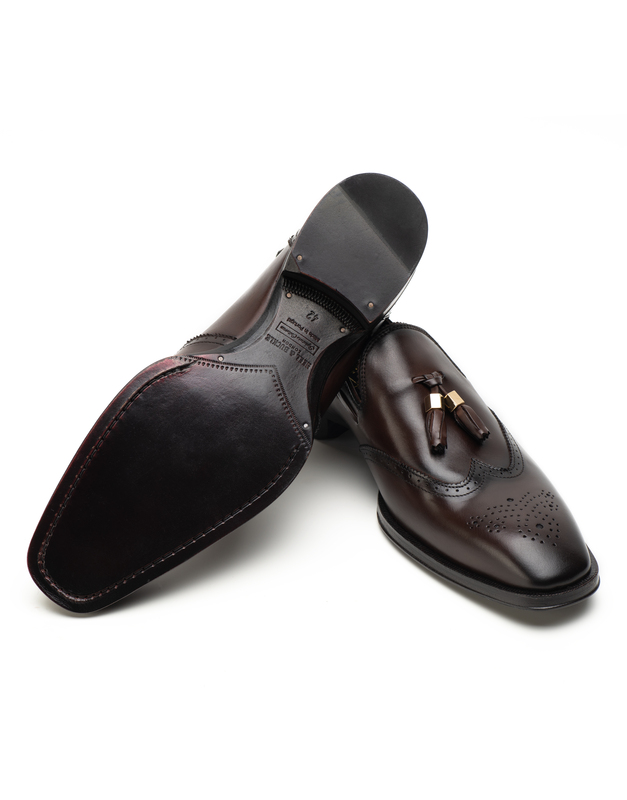 An indispensable accessory, this pair complements both traditional & modern taste. 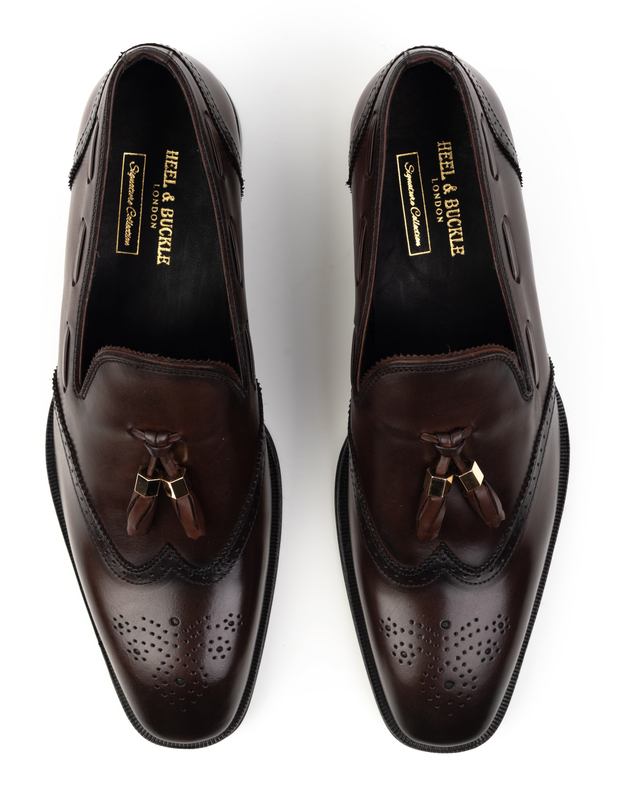 A suave mash-up of matte leather with suede, this pair is a definite eye-stealer. 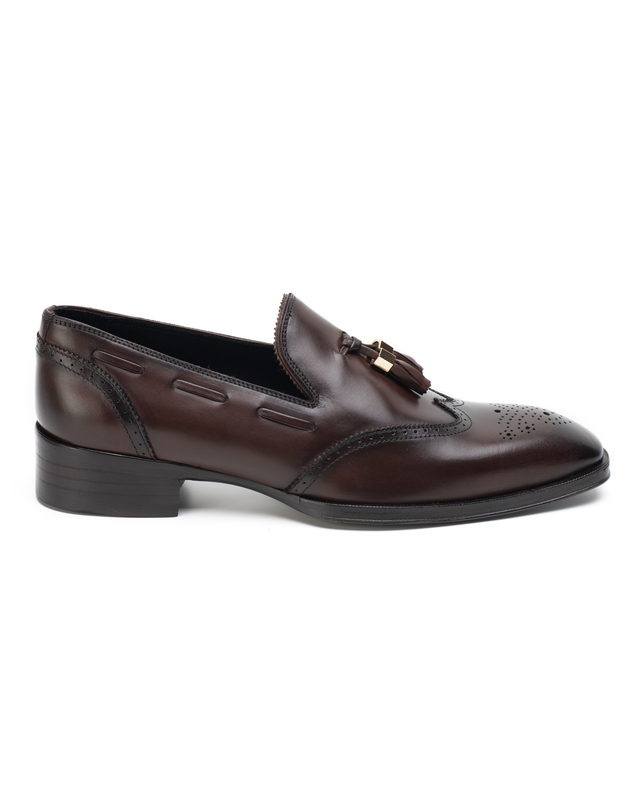 Whether it is a black-tie event, an award ceremony, for office wear or weekend rooftop scenes, this slip-on style offers exceptional comfort, ease of fit and elegance . Also available in a Charcoal Black.